When you think of Tennessee Whiskey, Jack Daniel’s Distillery comes to mind, as it is known as one of the best selling whiskeys of the world. However, are you aware of the history behind the spirit? 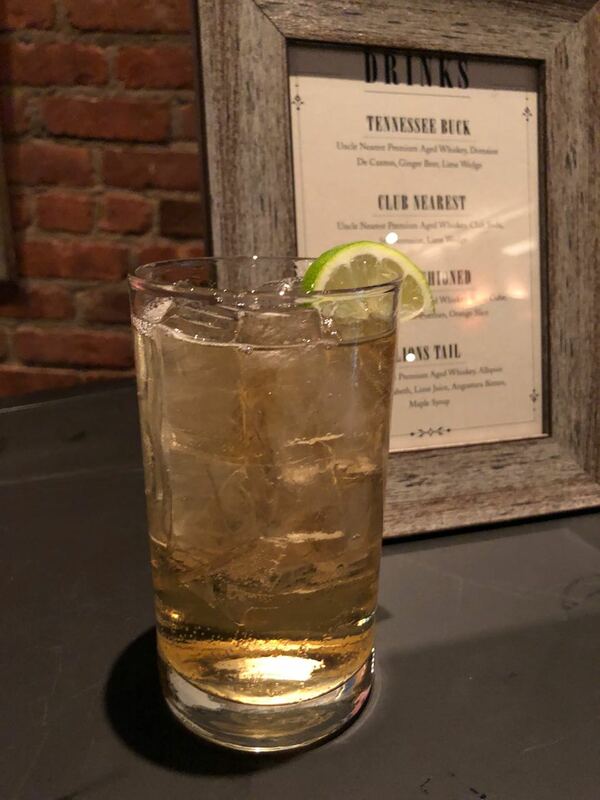 Yes, we know the popular booze has been around for over 150 years created by a young Jack in Lynchburg, Tennessee but now the secret roots are gaining attention. We now recognize that the man who actually taught a teenaged Jack Daniel distilling was Nathan “Nearest” Green, the first African- American master distiller on record. Nearest Green was a slave on the property of a preacher and distiller, Dan Call, who for many years was credited for schooling Jack Daniel on how to make whiskey. That was until an article in the New York Times reported Daniel did not learn distilling from Call, but from a man named Nearest Green. Call partnered Jack with Nearest, his best distiller, on how to create treasured hooch and with the beginning of a beautiful friendship. 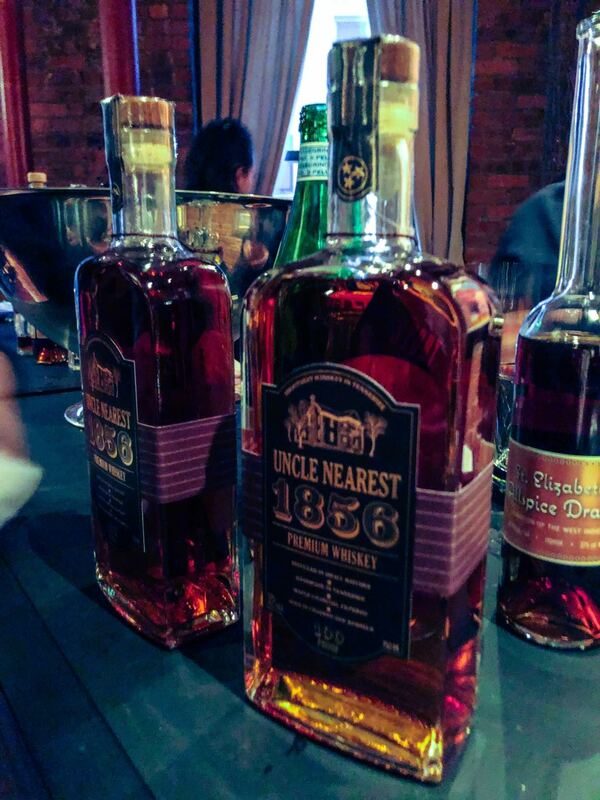 A year after the 13th Amendment, Jack Daniel opened his own distillery and hired Nearest Green as his head distiller. Today, Green is mentioned in tours at Jack Daniel’s, and three living Green descendants still work at the famed distillery. 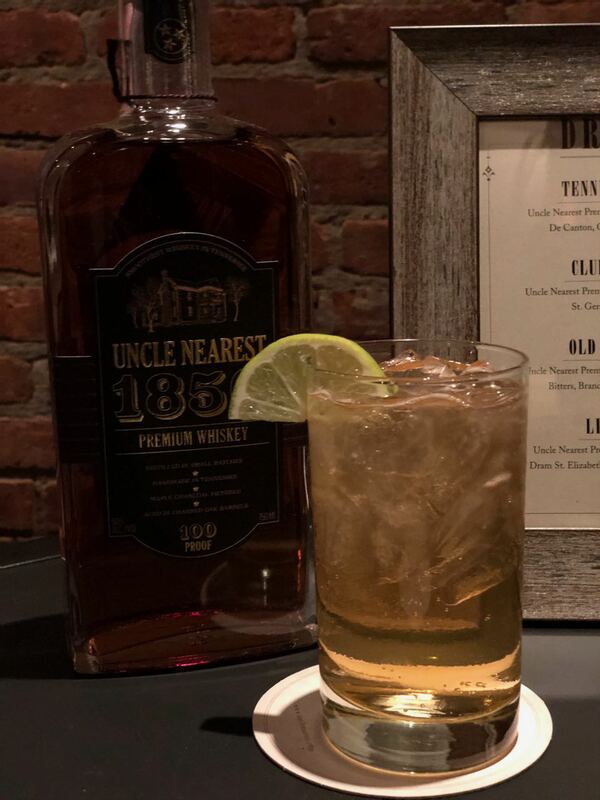 To honor Green, Uncle Nearest 1856 Premium Whiskey premiered in 2017 and it’s first national campaign launched on Super Bowl Sunday featuring actor Jeffrey Wright. 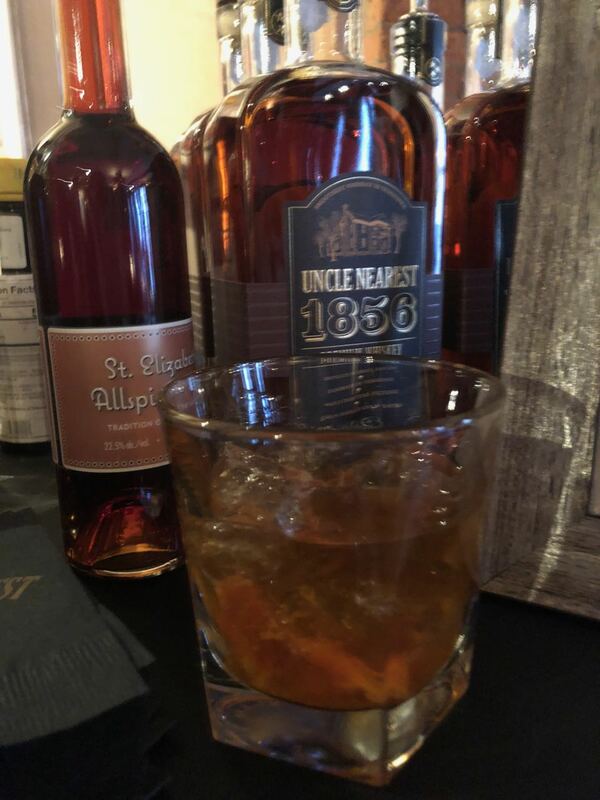 It has received numerous accolades in less than two years including the 2018 Top 5 Whiskeys in The World for both 2018 and 2019 from Cigars & Spirits Magazine, the Gold Medal Sip Awards from the International Spirits Competition in 2018, and the 2018 Gold Medal Los Angeles International Spirits Competition. 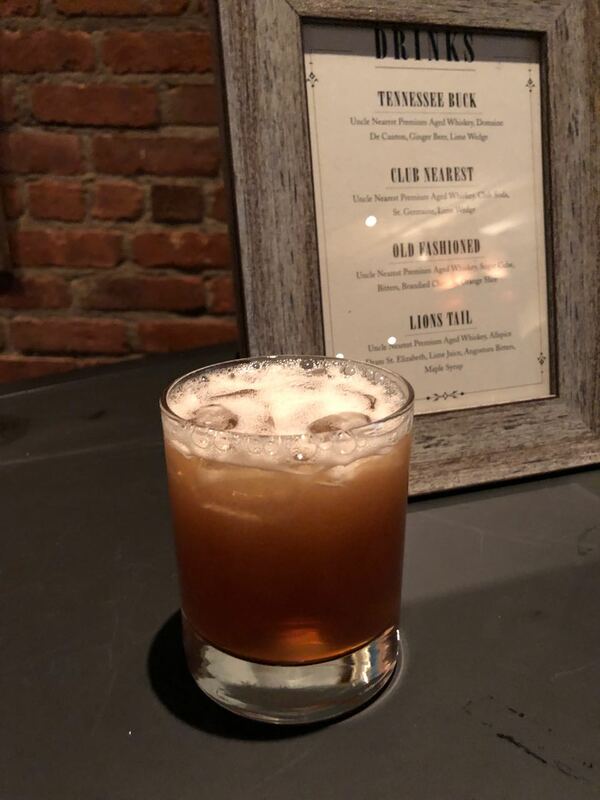 The Premium Aged Whiskey expression features a light caramel-color with a deep golden hue with notes involving bale of hay, dried grass, caramel corn and sweet maple. 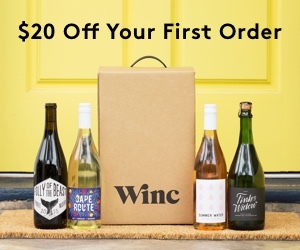 It has a long and rich finish that lingers pleasantly sweet on the palate with notes of vanilla. Enjoy on the rocks or one of the cocktails featured below relishing that you are drinking one of the best whiskeys the world will soon know.